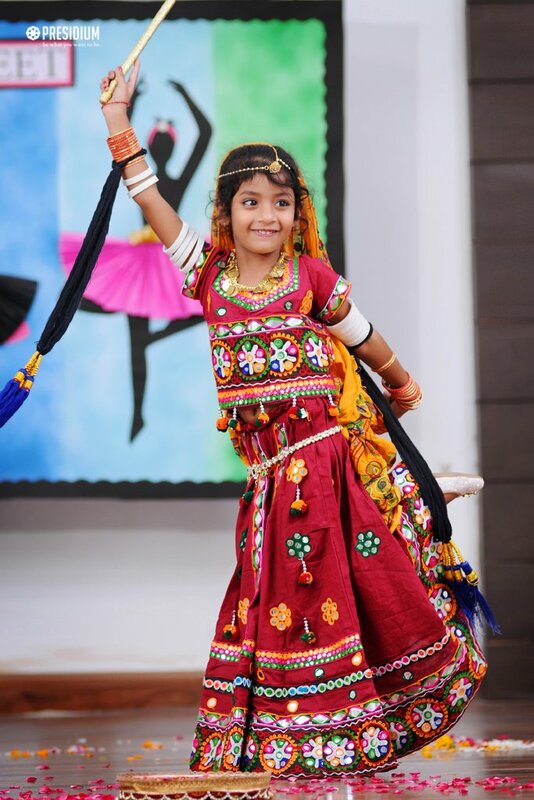 Dance, being a powerful medium to express thoughts and actions, is specially catered to as an important extra-curricular engagement at Presidium. 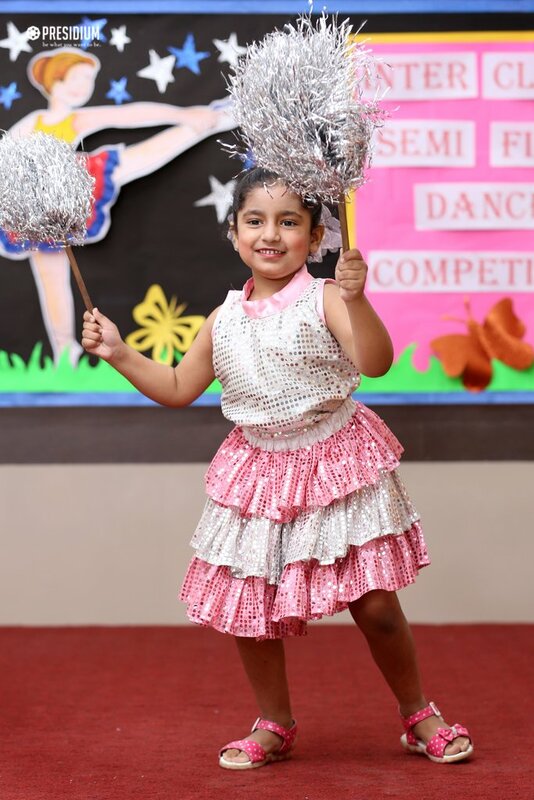 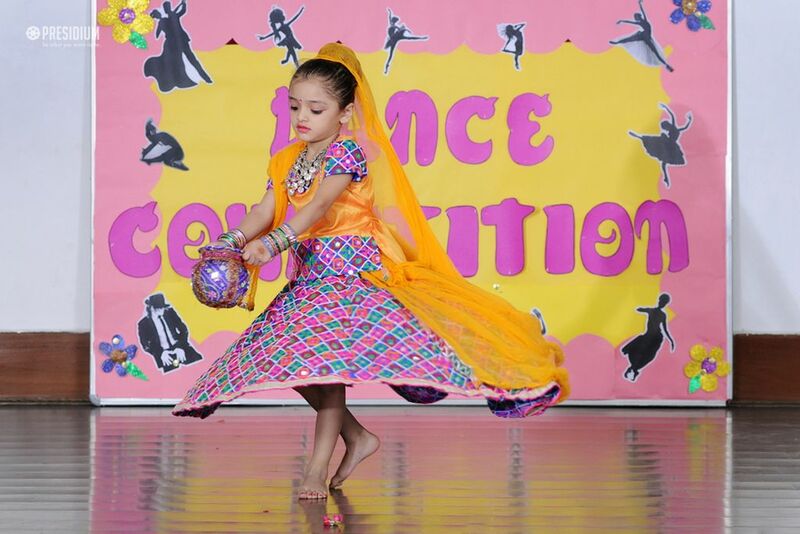 Considering that dance is an effective way to stimulate social interaction, enhance the mood, reduce anxiety and increase self-awareness and self-expression, an 'intra-class dance competition' was organized for our little Presidians. 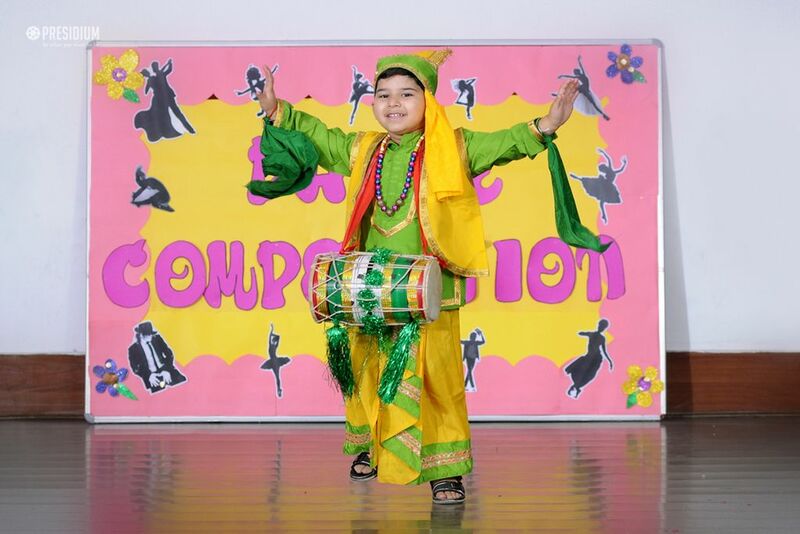 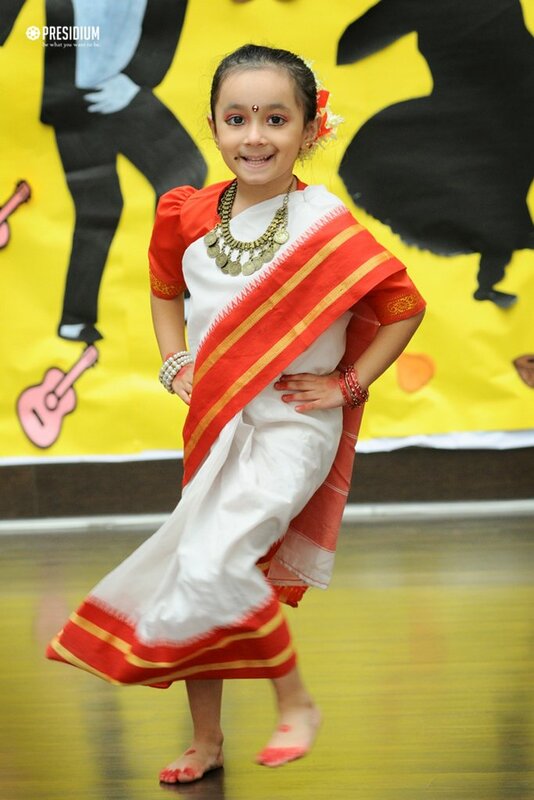 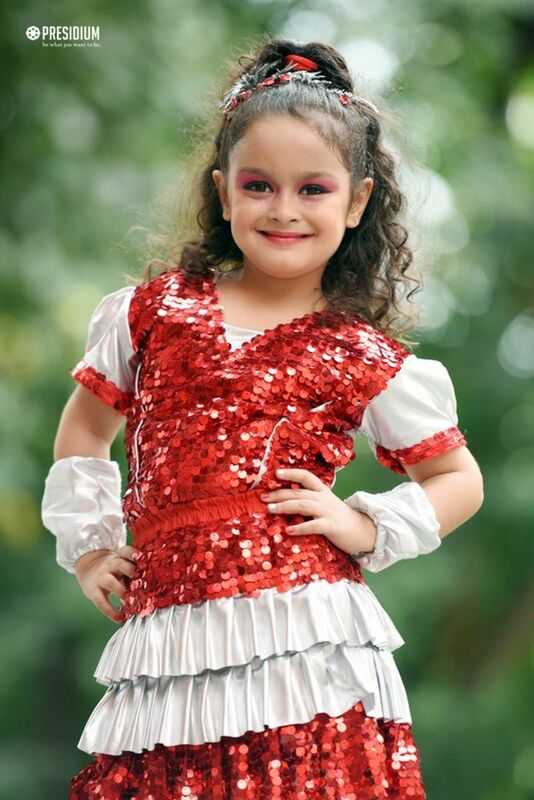 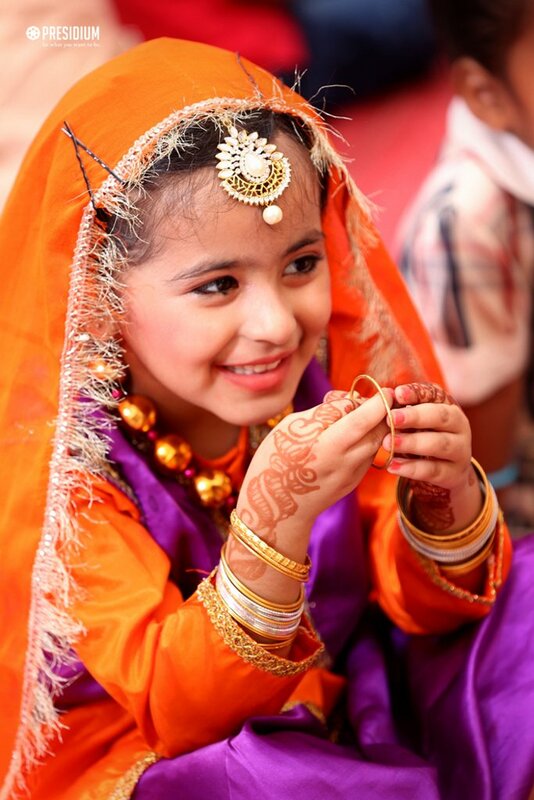 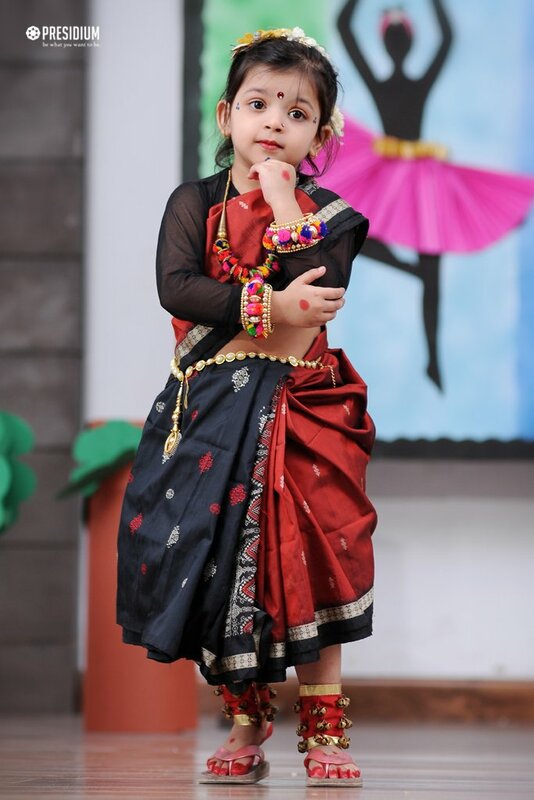 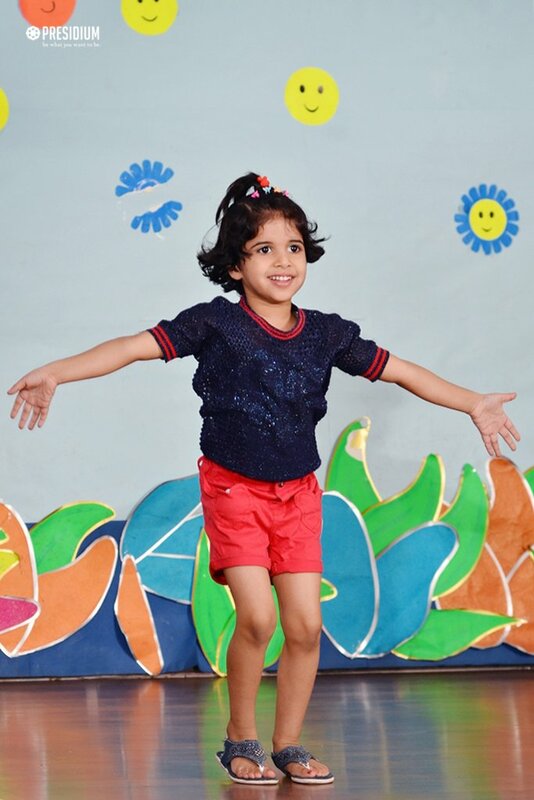 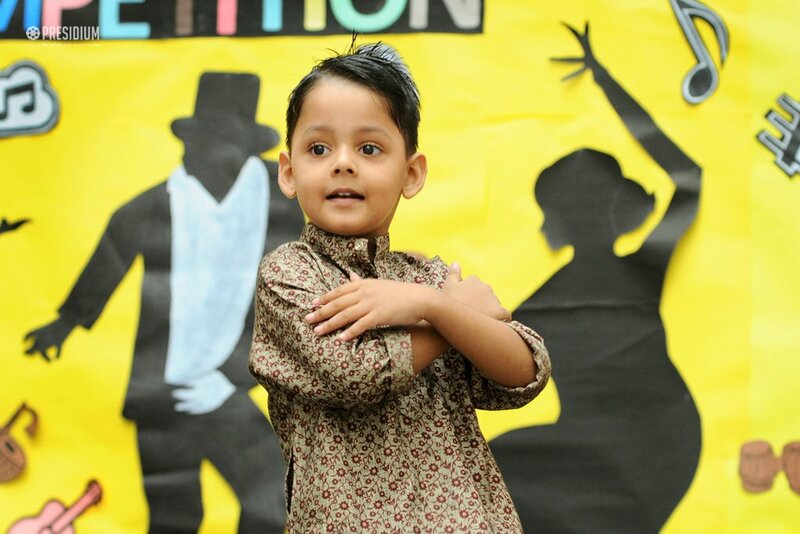 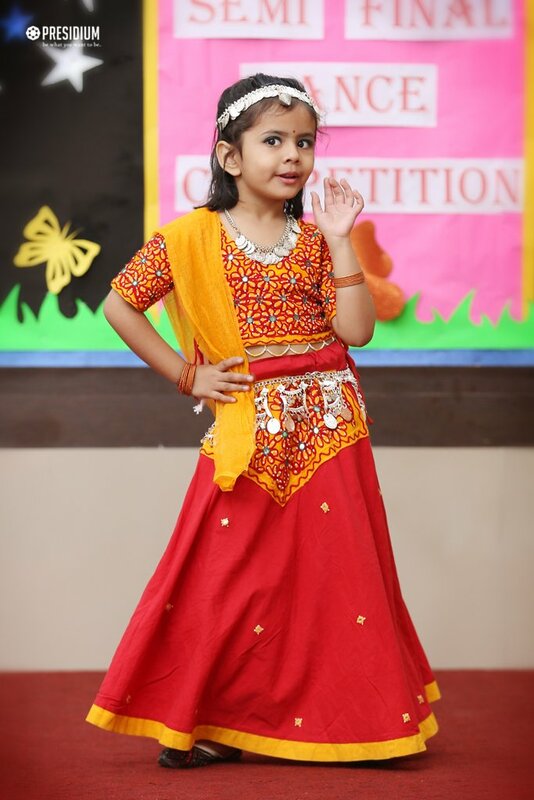 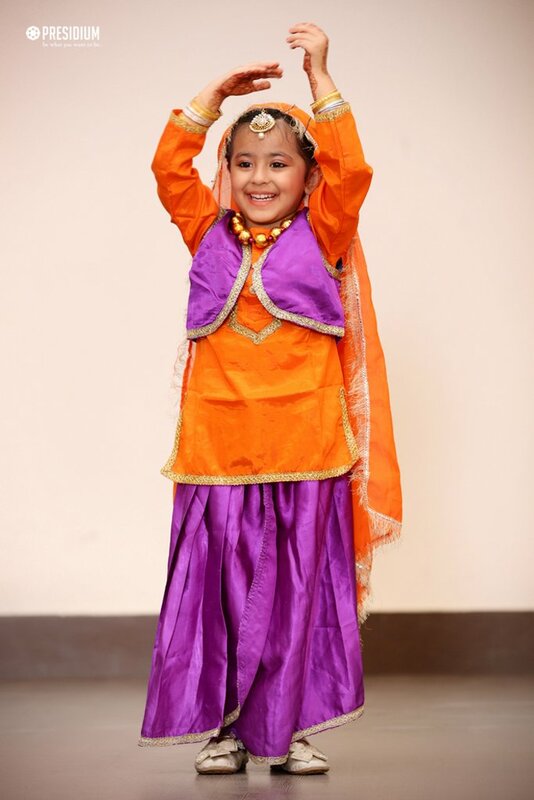 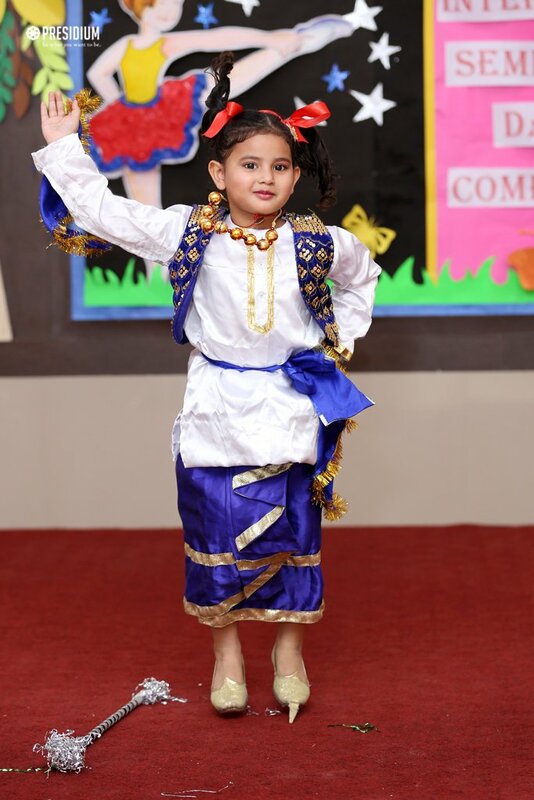 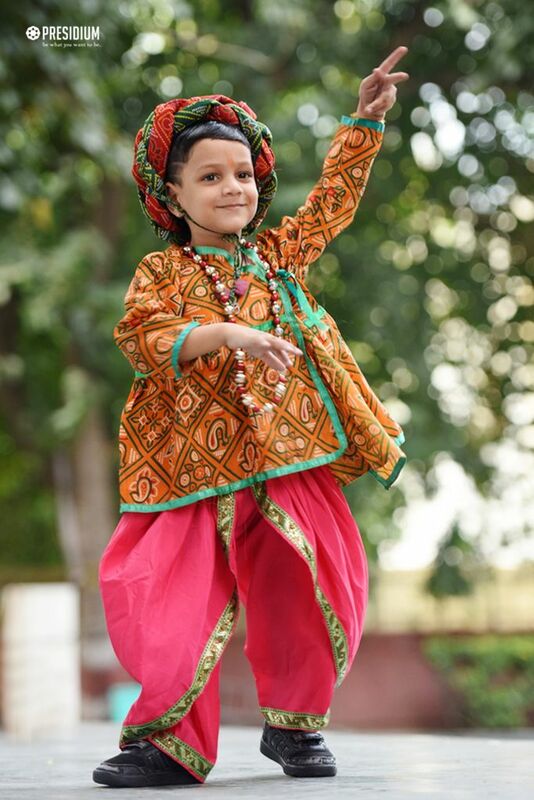 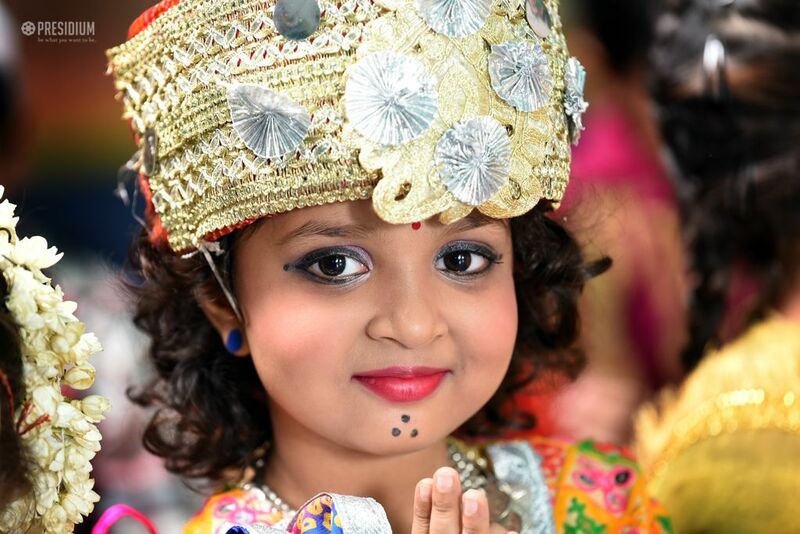 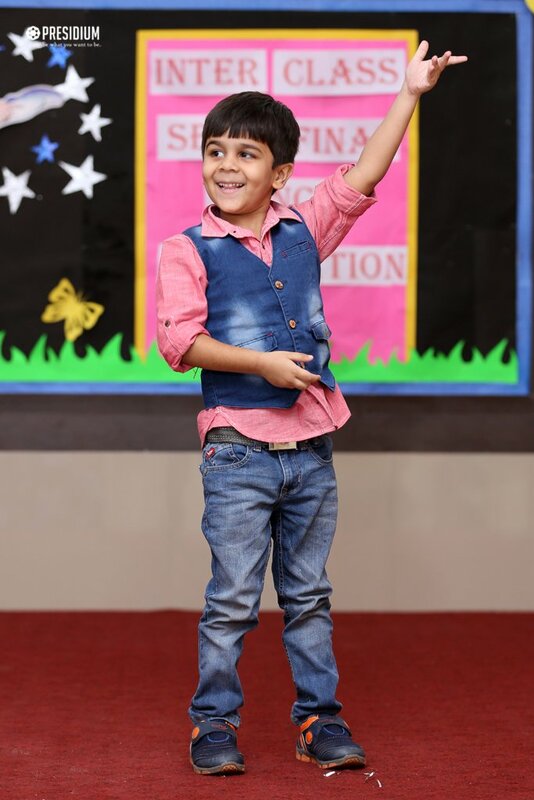 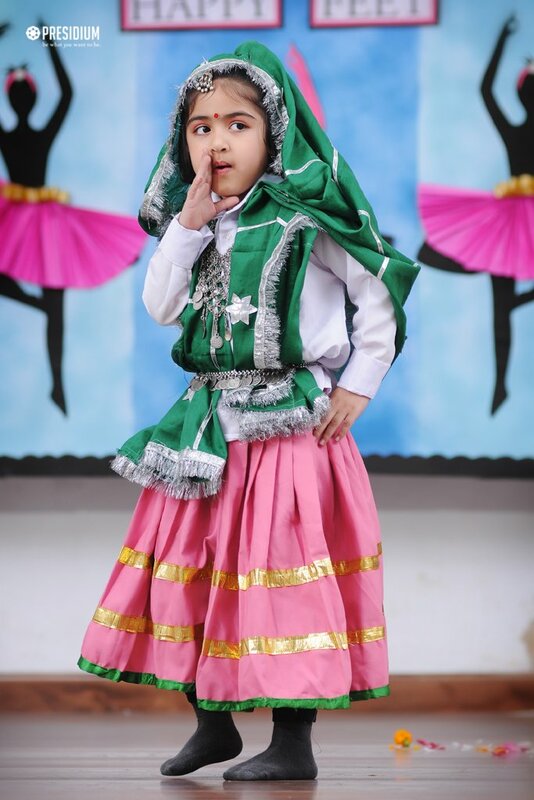 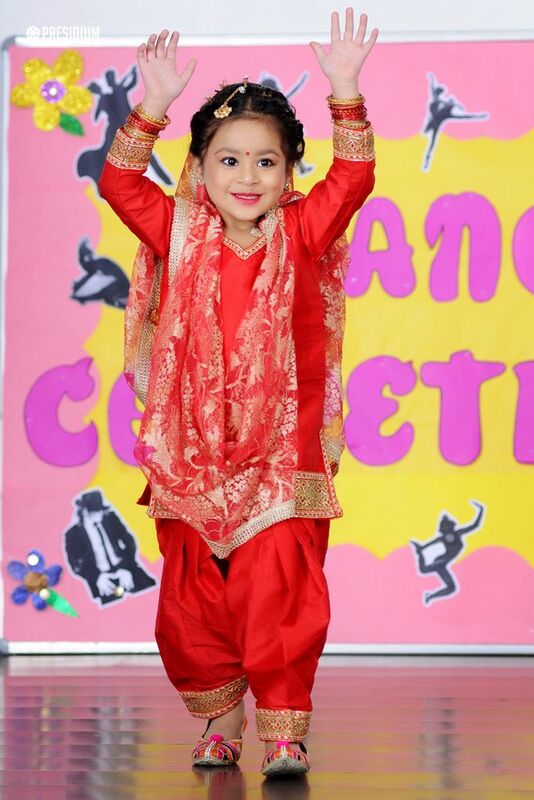 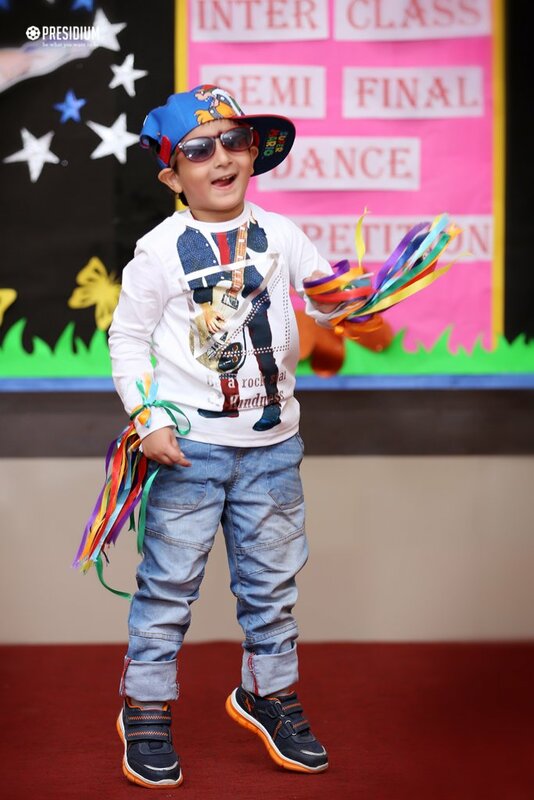 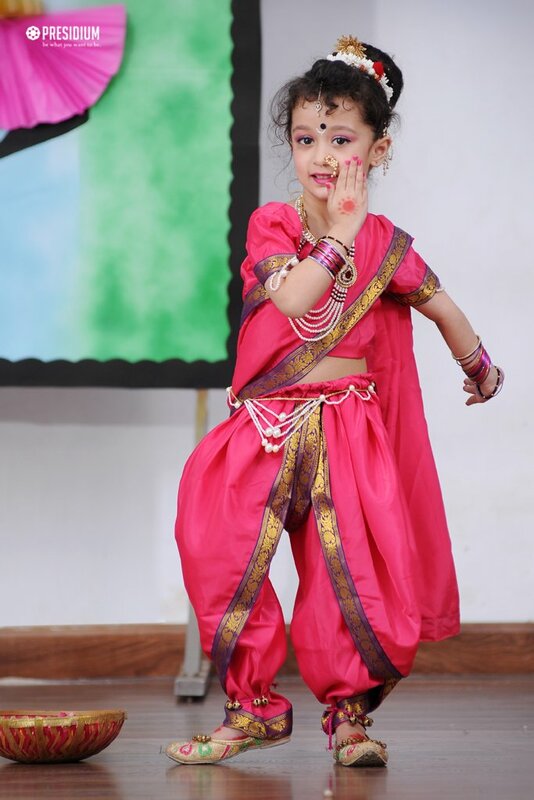 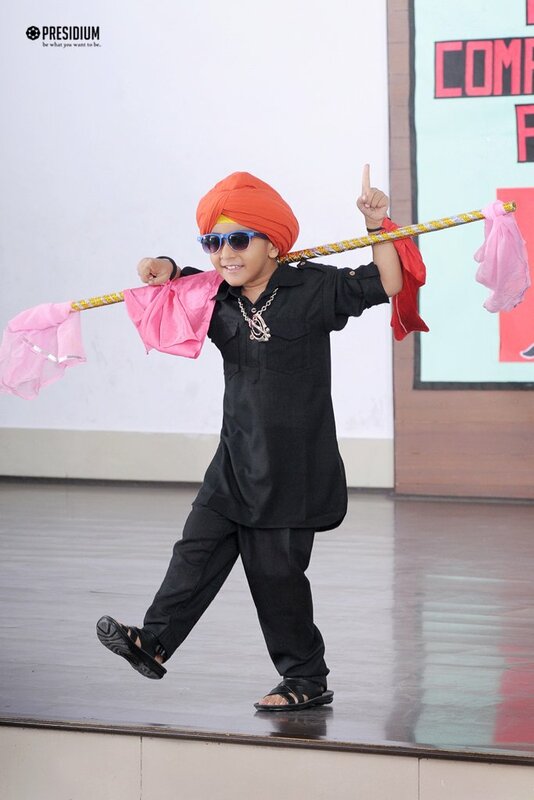 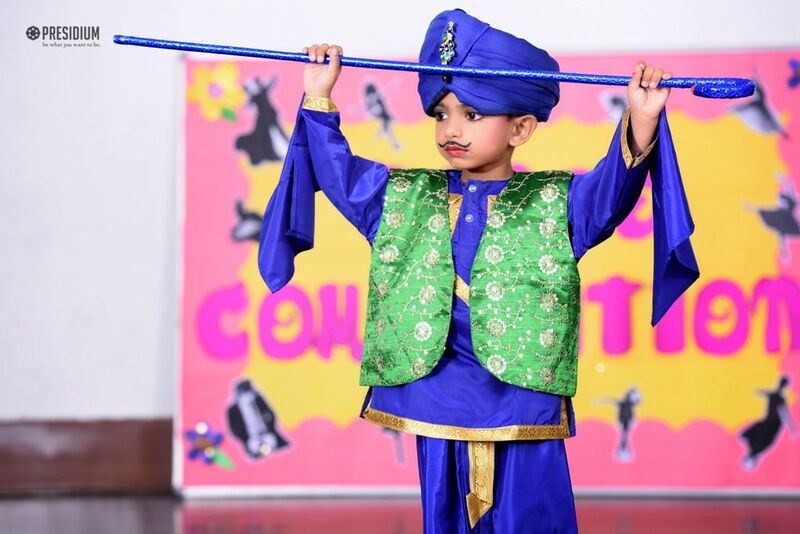 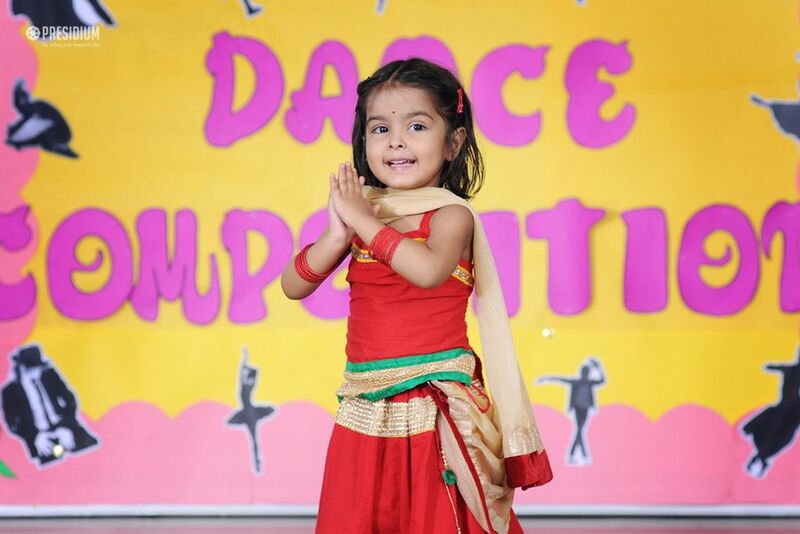 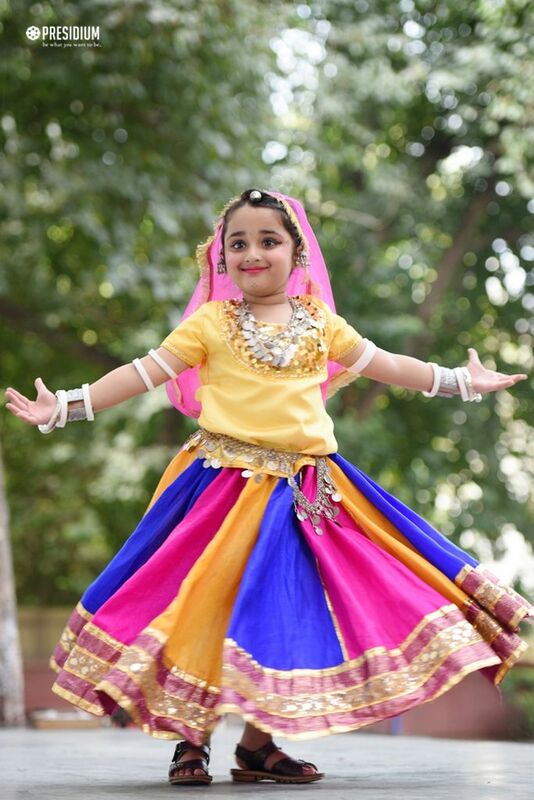 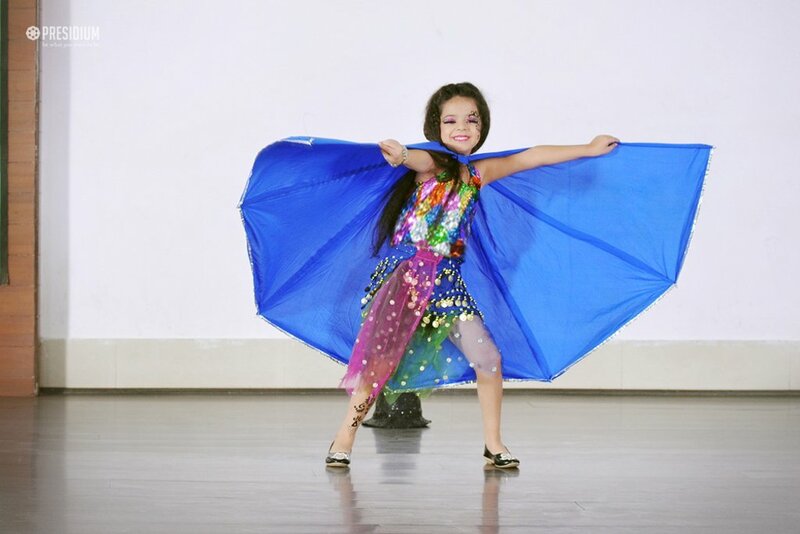 All the children came dressed-up in beautiful and artistic attires and seemed quite energetic and excited to be on the stage and perform on their favorite dance number. 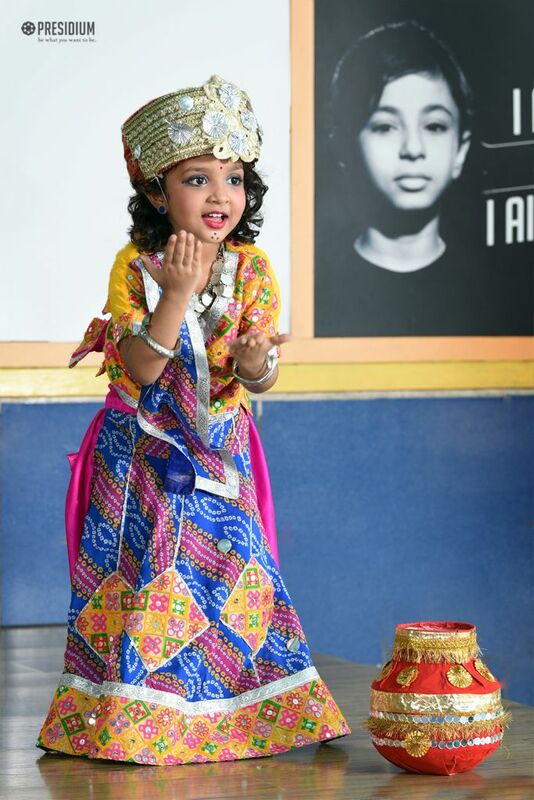 Exhibiting the versatile talents of the 'leaders of tomorrow', the competition was a truly mesmerizing collection of phenomenal performances.